 Our monthly forums at the Plainview Library, are hosted jointly by LI Atheists and CFI-LI. They have featured some fascinating guest speakers, such as philosopher Massimo Pigliucci and atheist activist Zerin Firoze, as well as video presentations. This month, since this Friday falls during a significant religious holiday for some of our religious friends, we plan to view a one-hour video presentation titled “The Science of Religious Belief”, presented by Dr. Andy Thompson. Dr. Thompson presents a summary of the evolved behaviors and cognitive mechanisms that seem to conspire to make humans invent and propagate religions. He makes a case that the Science of religion has made progress, and that we are very close to having a solid basis for understanding the phenomenon. There will be time after the presentation for discussion. Please join us for what we expect will be a Good Friday.